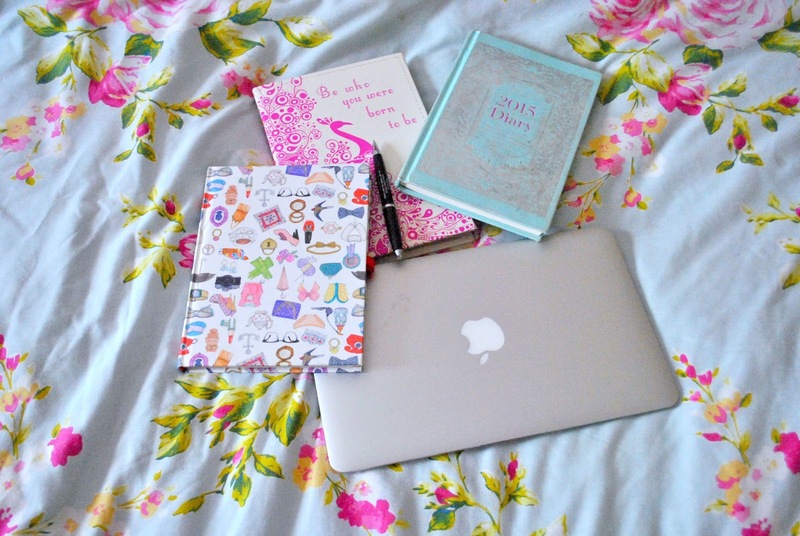 Over the years, I've read a thousand and one posts about blogging. I think everyone with an interest in having, or maintaining, a blog has. But, I decided to throw my two cents into the pot for good measure. For me, blogging is a hugely personal thing. Even the most simple of my posts have some sort of a personal aspect to them. I know, I know, I tend to overshare. Sue me. 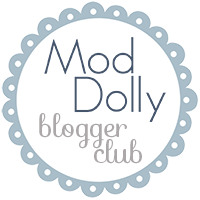 I rarely post reviews, or have flashy products showcased on my blog. Usually, it's just me, my little boy, and my crafts. A diary, of sorts, of things I've done and places I've been to, with a smattering of feelings and thoughts thrown in for good measure. I'm not looking for fame and glory. I don't want to be the next Zoella. Even if no one reads my posts, bar my super supportive boyfriend, they will always be there as a reminder of the last few years. Through this little blog, and the one I used to have before this one, I've met some wonderful people. Girls, and guys, that I now regard as friends. I've had some pretty cool opportunities come my way. I've regained some of the confidence I'd lost over the years. I want to stay true to myself. 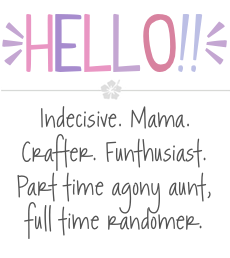 I want to blog about what's happened in my life, without sugar coating. Too many times, I've read someone's blog, and realised that there was more to things behind the story they were telling. In fact, I used to do this all the time on my old blog, rather than face the fact things were going pear shaped in real life. While I do agree that some things need to be kept private, I don't want readers to have to try to read between the lines. At the end of the day, however, this blog is just a hobby. Something I feel I can come to when I want to write, and not feel guilty when I don't post. I don't want this to become a space I feel is mandatory in my life. While I do enjoy posting pretty regularly, I don't want it to be the be all and end all. 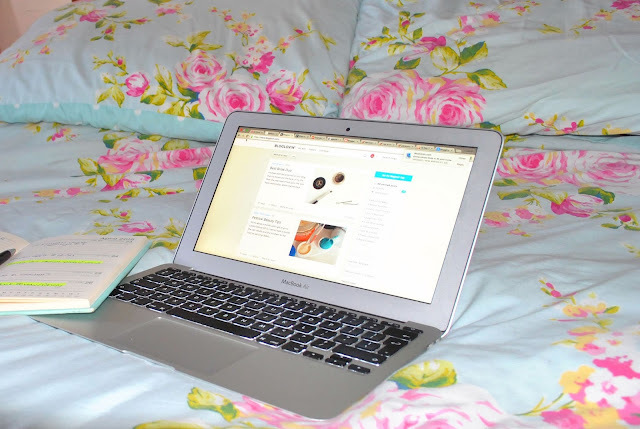 But, really, there's nothing like lounging on a comfy bed, surrounded by notebooks filled with thoughts and ideas, and writing a post or two. 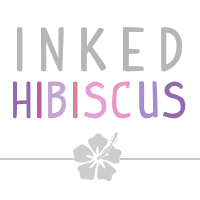 Through keeping Inked Hibiscus alive for the last year, I've learned a lot. I'm really bad at routines. I want to learn how to take better photographs. I like people, some of them quite a lot. I like having this little space, long may it continue. To everyone that pops in, thank you. I appreciate it all, and it makes this little hobby of mine even more special. Thanks pet! I can't wait to look back on it, even in a couple of years time... And embarrass Caelen by showing him all of the cutesy snaps of him I posted online haha! Ah, I feel the same about my own blog, I enjoy posting every now and again and I feel like I've improved a lot since I started, but it's just a hobby at the end of the day!